Not a day goes by without yet another news story about a company being compromised by a cyber-attack, or a statistic about the alarming increase in cyber-related criminal activity. Cyber criminals aren’t just targeting the big corporates; they’re going after every organisation. It’s no longer a matter of if you will be compromised, but when. Finding your weaknesses is key, but with limited budget how can you do this regularly to remain current, let alone prioritise, fix and monitor your critical operations? We provide the security services to keep you ahead of hackers, whether your business needs to leverage our expert knowledge, test applications for security flaws or requires rapid support in the event of a breach. We have your interests at heart. Only a third of company boards are confident in their ability to deal with a cyber-security incident and it’s easy to see why. With dozens of new vulnerabilities and exposures found daily, the race is continual – either enhance your security or be exploited. And the threats are widespread. As the number of digital entry points to your business grows, particularly with the rise of mobile and cloud computing, the attacks are getting more severe, causing long-term damage, costing millions or even putting companies out of business. 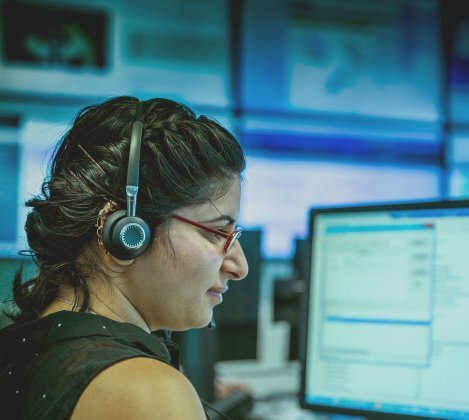 By taking an innovative and holistic approach to security, we take pride in ensuring our customers’ information and technology systems are secure and attack-ready. 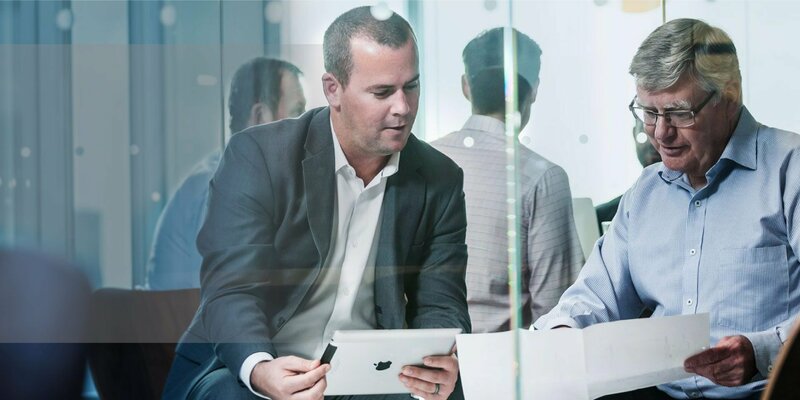 Our three pillars of cyber-security are underpinned by our managed security services and support functions. Kordia’s team, based in New Zealand and Australia, are experts in cyber-security. 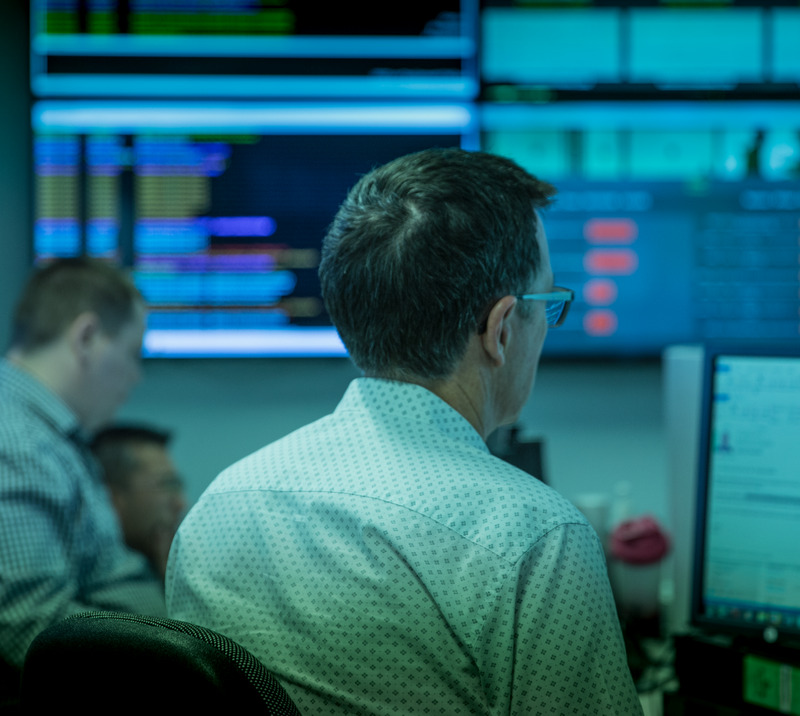 Our range of products and solutions ensure New Zealand businesses can rest assured in knowing they’re fighting fit when it comes to defending against potential cyber-attacks. 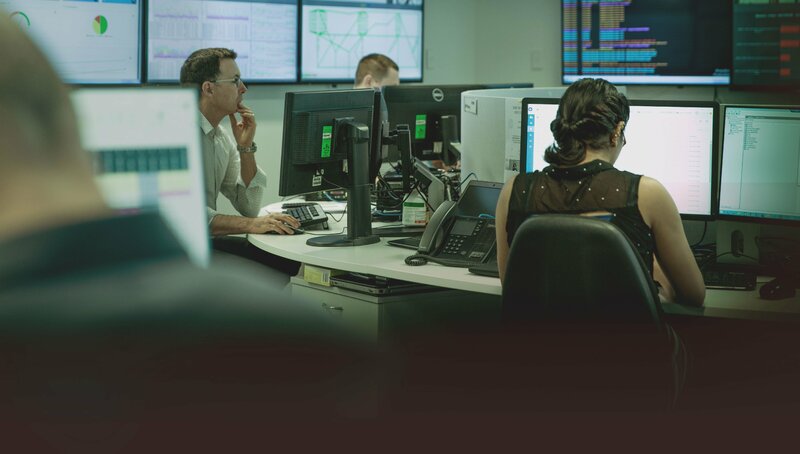 Kordia customers benefit from the expertise of New Zealand’s leading cyber-security business – Aura Information Security, a division of Kordia. No matter how unique your business or security requirements are, Aura’s hand-selected team of consultants will work alongside you to ensure your business is secure and protected from attack.